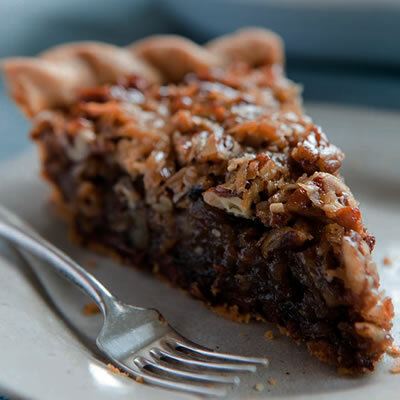 If you like pecan pie you will LOVE this version. I have been making this recipe﻿ every Thanksgiving for the past three years.The addition of flaked coconut and semi sweet chocolate chips makes it extra special. In my family we like it served warm with a nice scoop of vanilla bean ice cream on top. Perfection. Ps: I am hosting a beautiful pillows GIVEAWAY later today, just in time for Christmas. my my makes this every year but without the nuts. soooo good! That looks delicious!!! I love anything with coconut in it!! I've actually never had pecan pie before, but I'll try to find some now because that looks delicious!